1. 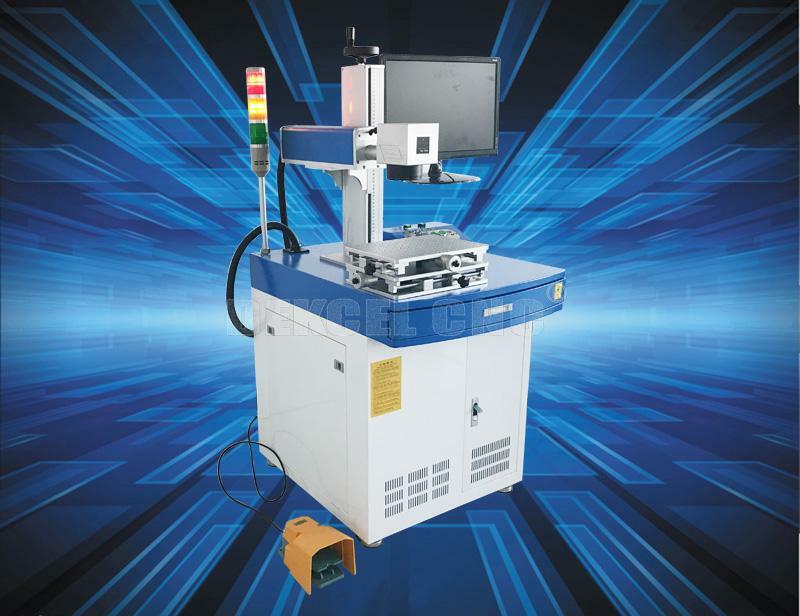 Fiber laser marking machine was specially developed for industrial marking. The robust design with maintenance-free laser source guarantees constantly precise marking on the workpiece. 2. With red light positioning device, more accurate and reduce positioning time. 3. High speed, high precision, maintenance free, for long-term consideration. 4. 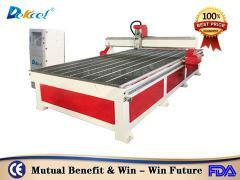 Perfect performance, 24 hours continuous working ability. 5. Using advancesd laser module(Raycus or IPG brand), the life time can up 10000 hours. 6. Simple and convenient operation, easy to learn and operate. 7. 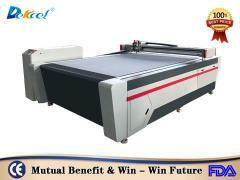 Compatible AutoCAD, Corel Draw, Photoshop and etc, support bmp, jpg, gif, tga, png, tif, ai, dxf, dst, plt formats file. The cnc fiber laser marking machine works well with all kinds of metals, plastics, electroplating, metal coating, rubber, ceramic and so on, and it is widely used in many fields like plastic press button, integrated circuit, electronic art, communication product, bath product, spectacles, watch, jewelry, etc. 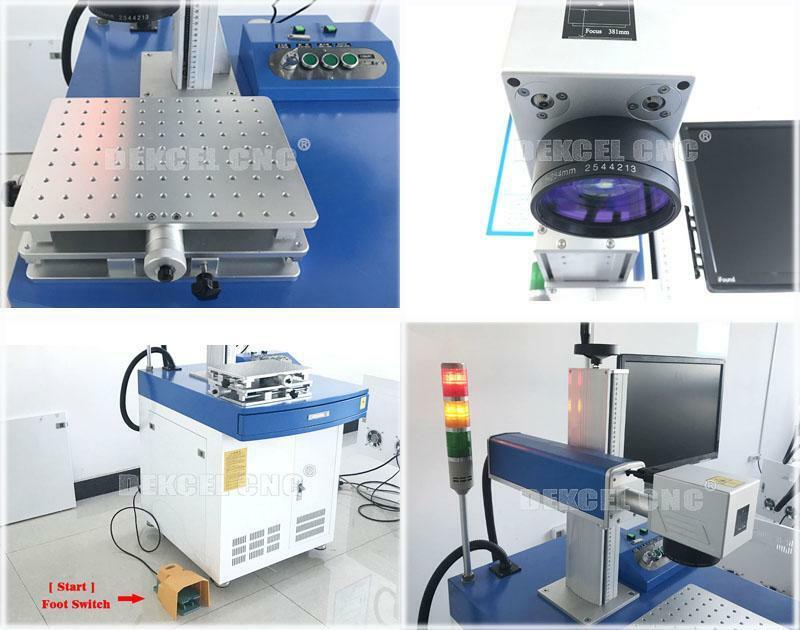 It is often used asmetal marking machine, hardware laser marking machine, barcode laser marking machine, plastics laser marking machine, stainless steel laser marking machine, etc. 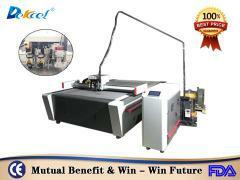 Jinan Dekcel Cnc Equipment Company is a R&D,manufacturing,sales integration company that secializing in cnc router, laser engraving and cutting machine, laser marking machine, plasma cutting machine. The main configuration all adopt top parts which imported from Italy, Japan,Germany, etc. We adopt international advanced producing technologies to improve our products. 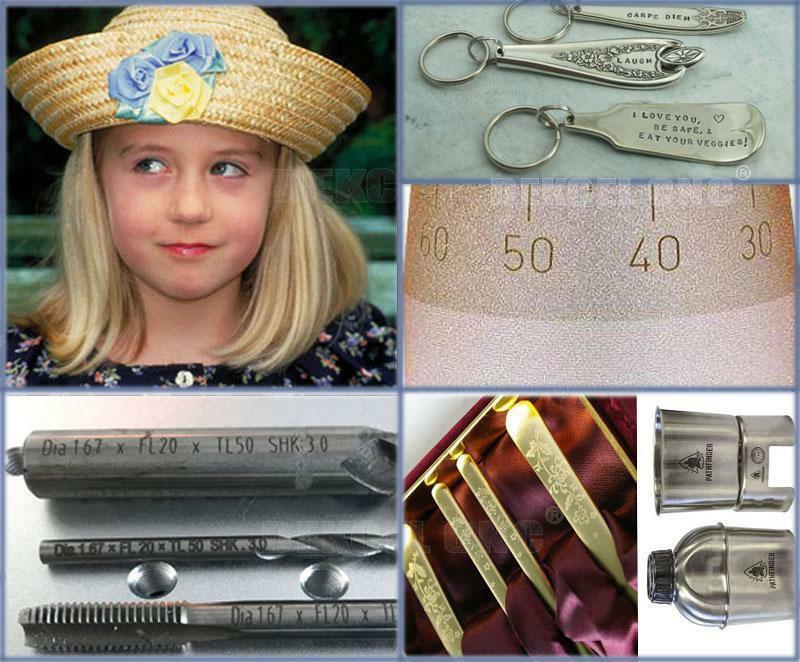 Our products are widely used in advertising,woodworking, artworks, model, electric, CAD/CAM Industry Model, clothing, package printing, marking, laser sealing and so on. 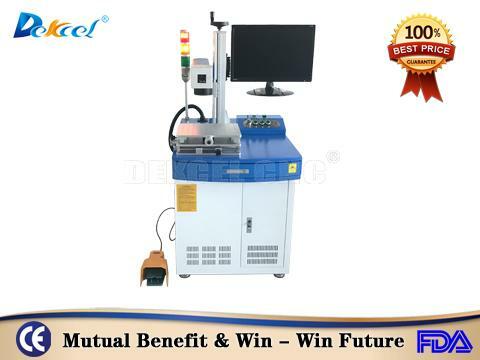 If you are interested in our fiber laser metal nonmetal marking machine, or have any question about cnc laser marking machine, please contact Jinan Dekcel Cnc Equipment Company. We are support service 24 hours online.